Modern living often leaves little time for cooking at home, especially during the week. Restaurant and delivery takeout services offer a welcome alternative to working people and parents who want to relax at home but are hard pressed to make their own meals. In fact, NRA research shows that about one-third of consumers say that purchasing restaurant takeout is an essential part of their lifestyle. In addition, nearly half (46 percent) of adults – and 61 percent of millennials – say an important factor in choosing a tableservice restaurant is the availability of takeout or delivery options. Fast-food, casual- and even fine-dining restaurants are all capitalizing on the benefits and possibilities of takeout and delivery services. 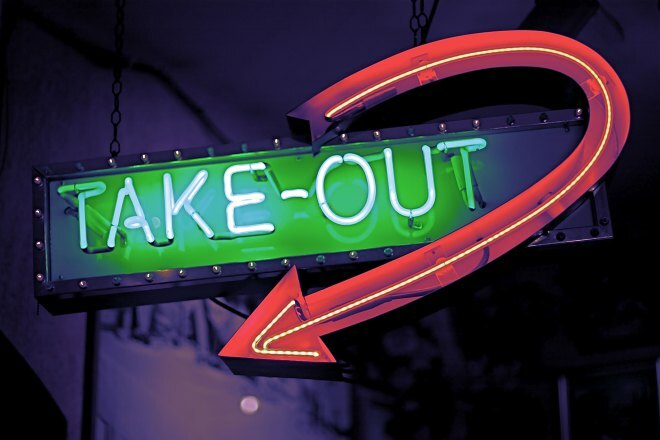 Takeout can increase your business without significantly raising operation costs or forcing you to expand your facility.